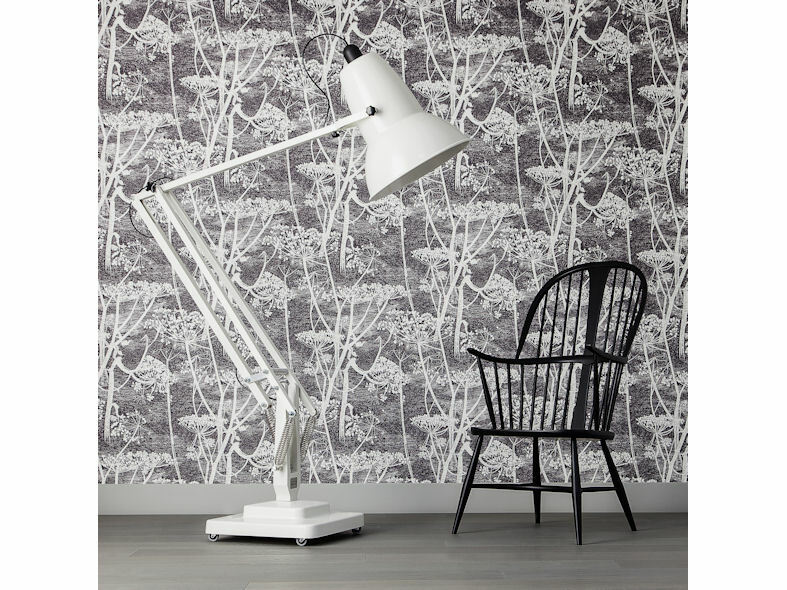 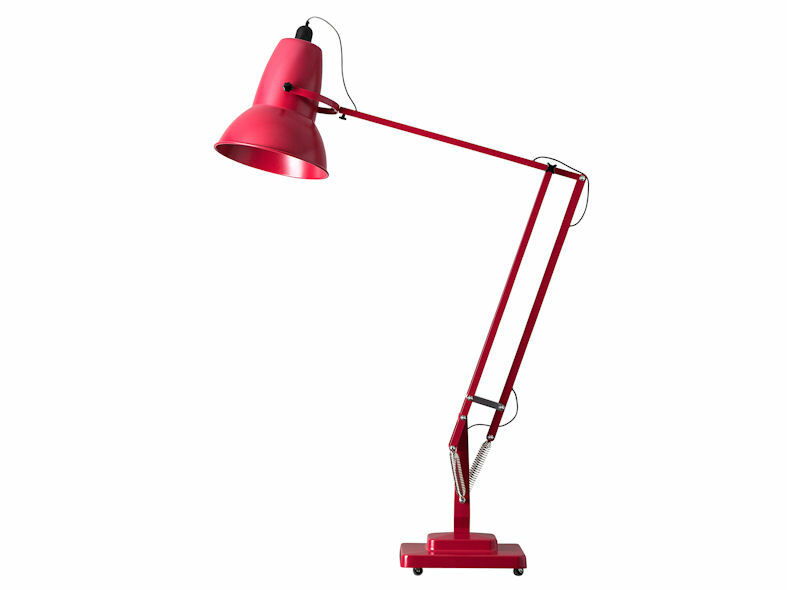 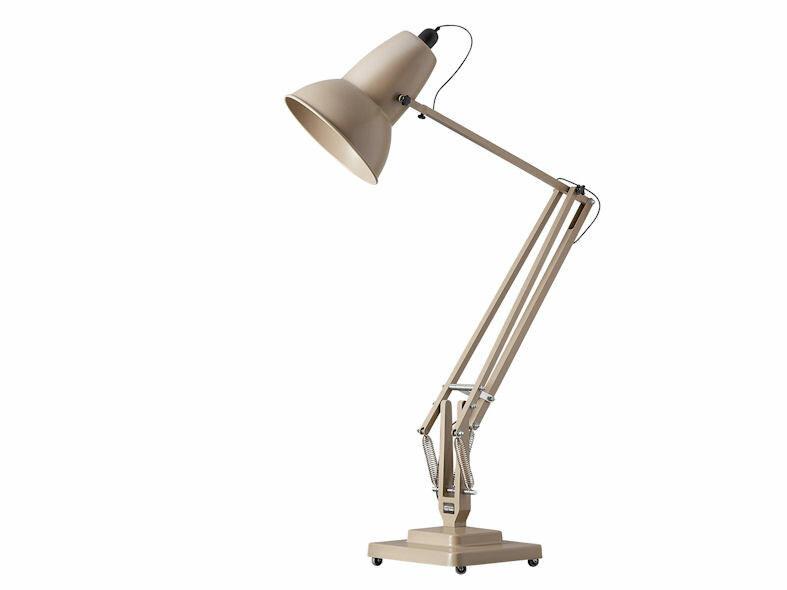 The Anglepoise® Giant 1227™ Floor Lamp is a larger-than-life, triple-scale version of the iconic Anglepoise® Original1227™ desk lamp, designed by George Carwardine in 1934. 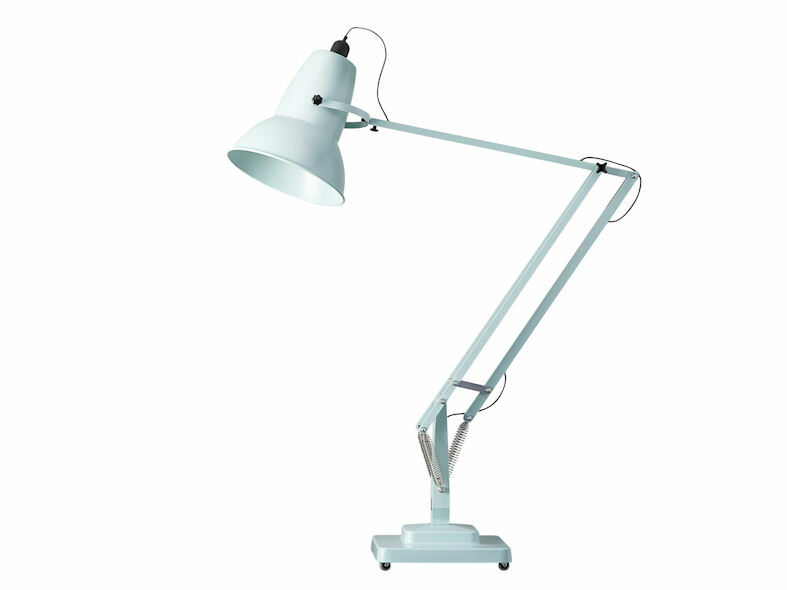 First produced as a one-off commission for the Roald Dahl Museum and Story Centre as a humorous reference to the beloved Anglepoise® lamp that Dahl used in his writing hut, due to public demand the Giant1227™ went into volume production in 2004. 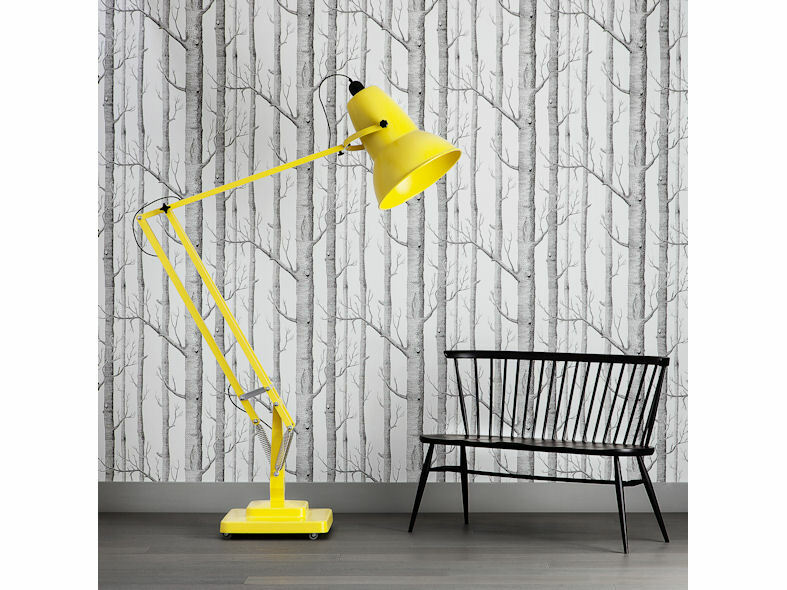 Now available in a stunning range of colours and with a coordinating pendant lamp, the Anglepoise® Giant1227™ Collection introduces playful, individual style into any interior space.